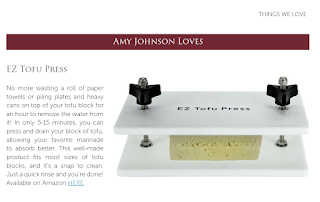 One of my contributions to the latest VegWorld Magazine! 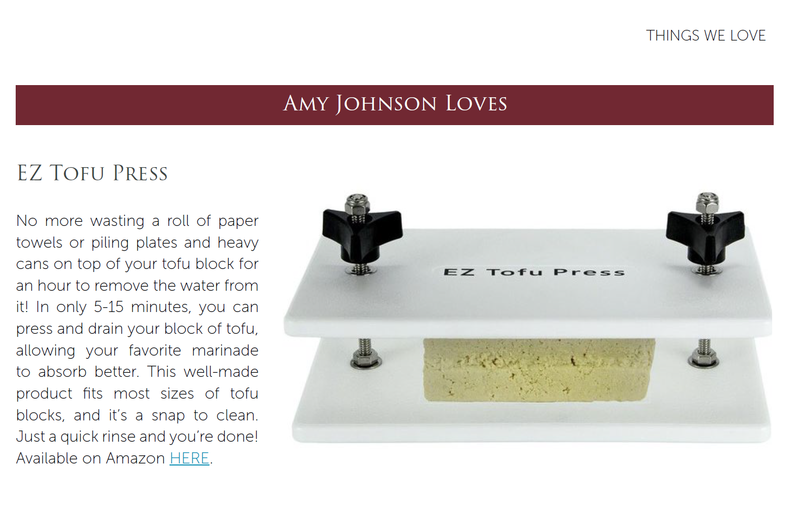 LOVE this tofu press!! !